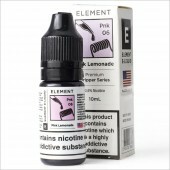 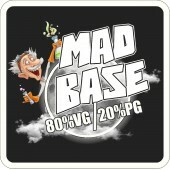 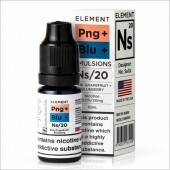 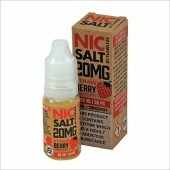 Nic The Juice now also comes as a Premium Nicotine SALT Solution for shortfill eliquid. 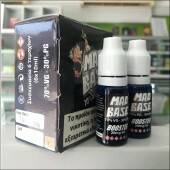 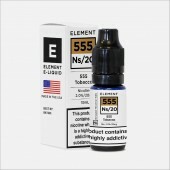 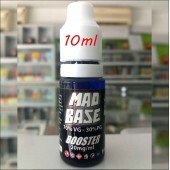 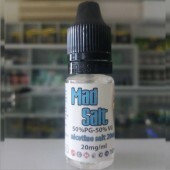 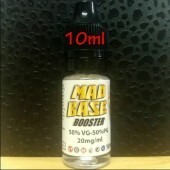 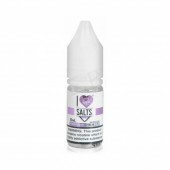 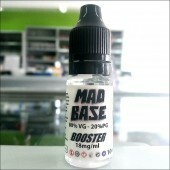 The Nicotine Salt is absorbed into e-liquid faster and provides an unparalleled smoothness to your e-liquid and provides a perfect Nicotine hit. 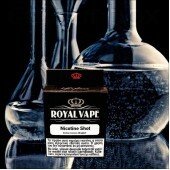 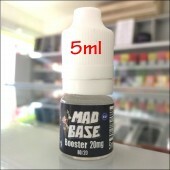 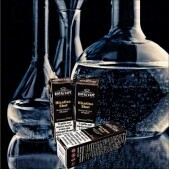 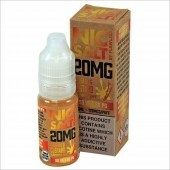 Nicotine Salt is the fastest growing component within the e-cigarette industry in the US right now! 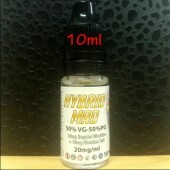 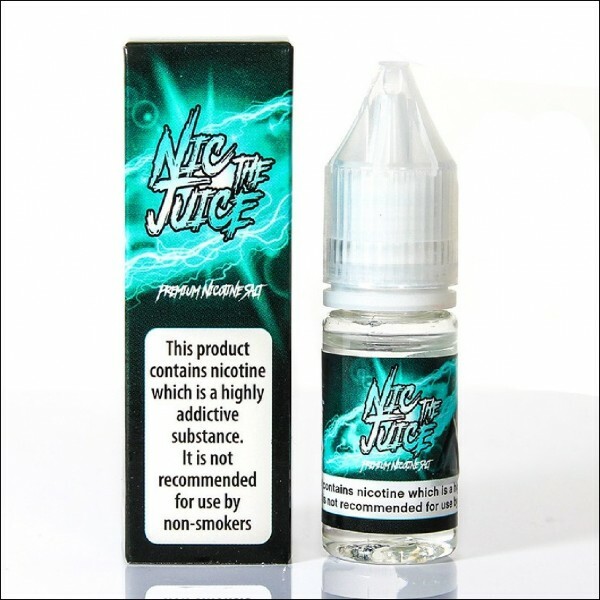 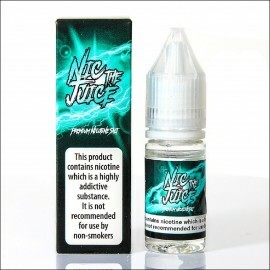 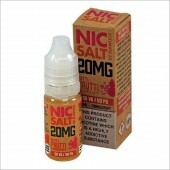 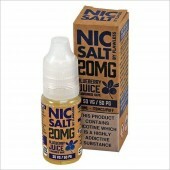 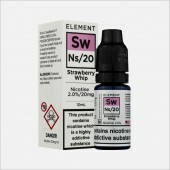 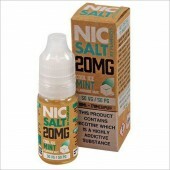 Nic The Juice Nicotine SALT Solution is made in the UK.